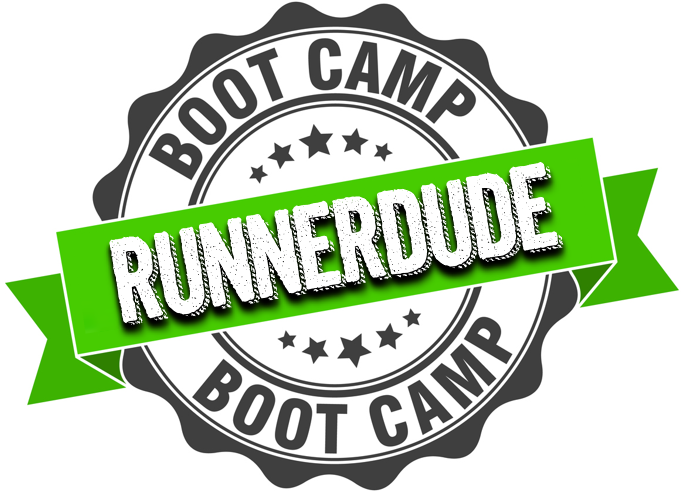 GET IN THE BEST SHAPE EVER WITH RUNNERDUDE’S BOOT CAMP! START YOUR MORNINGS OUT WITH HIGH-ENERGY WORKOUTS DESIGNED TO JACK UP YOUR METABOLISM AND BURN THAT FAT AS WELL AS PROVIDE FULL-BODY CONDITIONING, BALANCE AND AGILITY. OPEN TO MEN AND WOMEN OF ALL FITNESS LEVELS. Our boot camps are for all ability and fitness levels. When needed, your instructor will make modifications for exercises. We don’t yell in your face or throw tires around. But we do give an awesome full-body workout in a fun format. You’ll get a great workout and have fun too! Yes, that can happen! Save with our Year-Round Program Below. All sales are final. 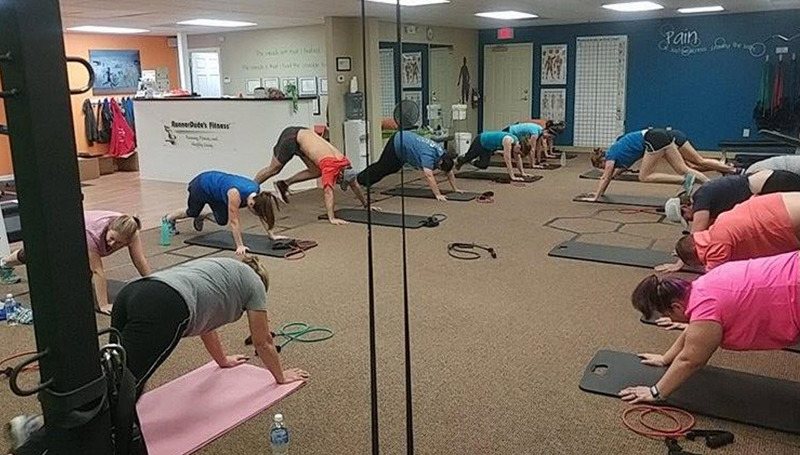 Credit can be applied towards other programs available at RunnerDude’s Fitness.